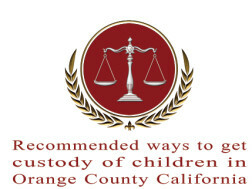 So you are a parent that wishes to relocate to another state or country and your question is, “ Can I move away from California with my child ? ” It is a good question that is asked frequently. The quick answer is, “it depends”. 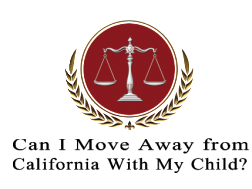 Very good question, most people have never heard the term. 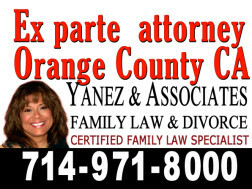 The Ex parte attorney in Orange County CA explains that an ex parte is a Latin legal term that means “from, by or for – one party”. 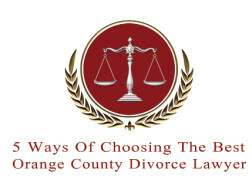 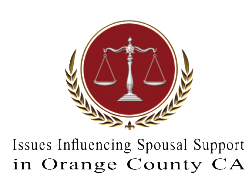 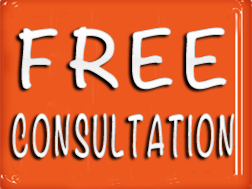 Need a Free divorce consultation in California? 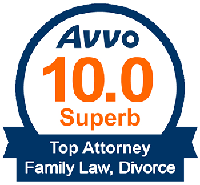 If you are looking for a free divorce consultation in California, you succeeded in finding the right family law and divorce team of attorneys for your California Family Law needs.